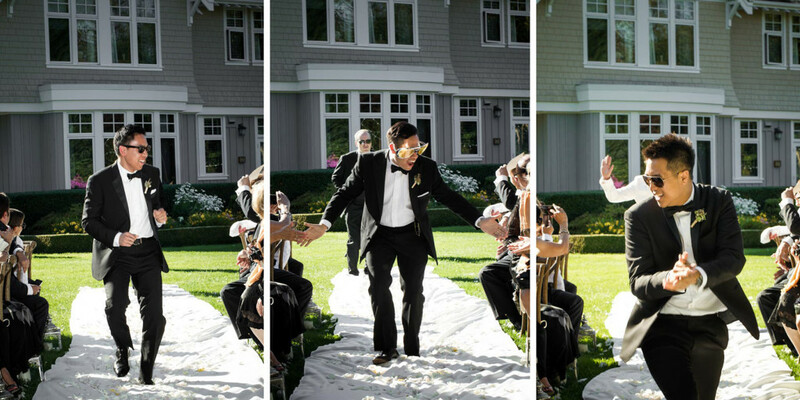 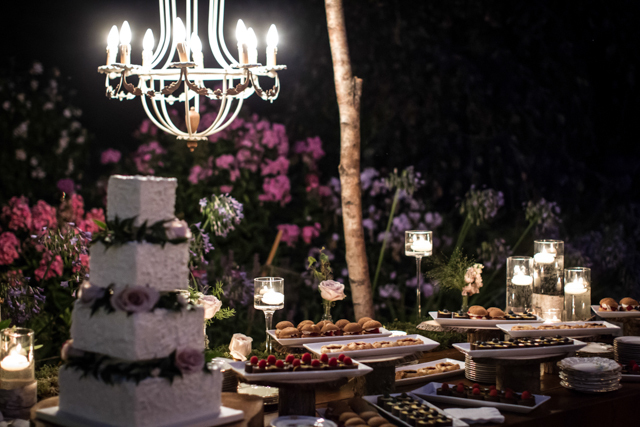 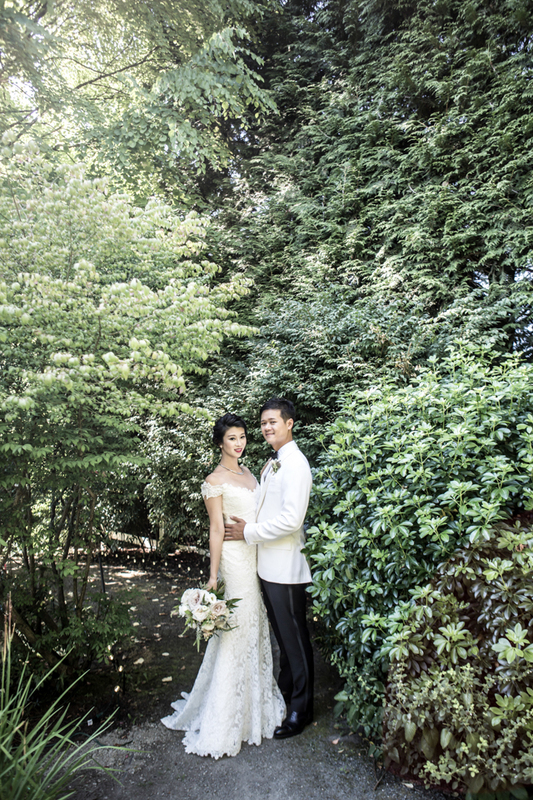 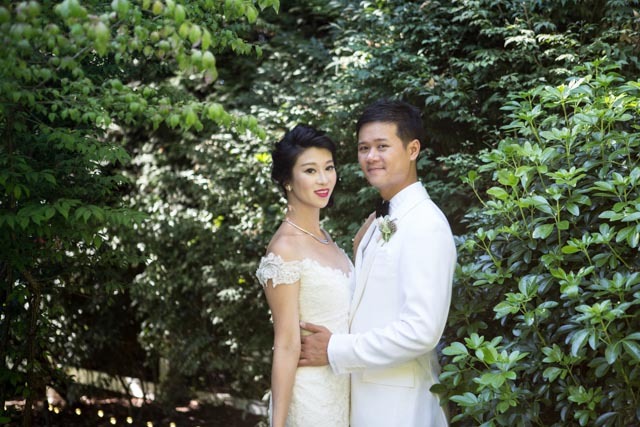 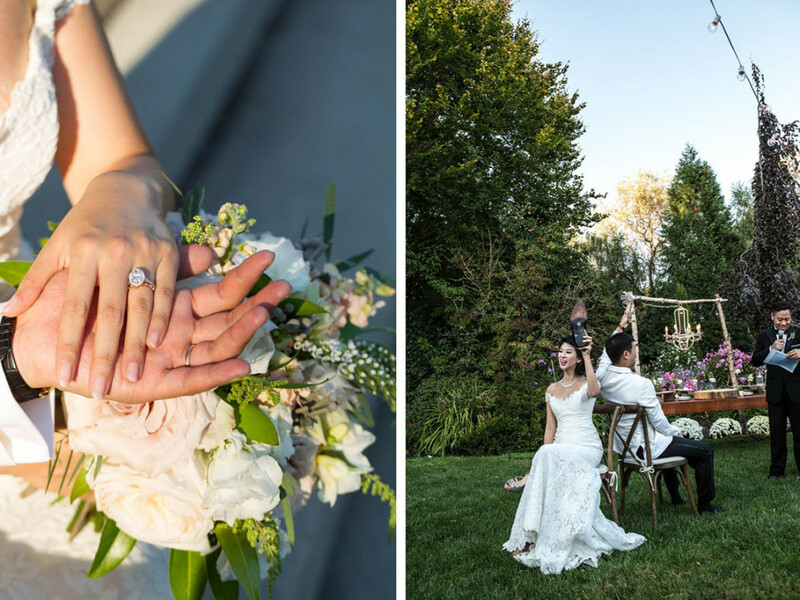 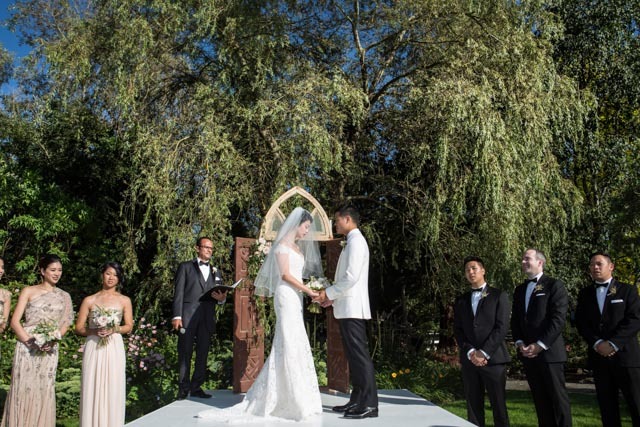 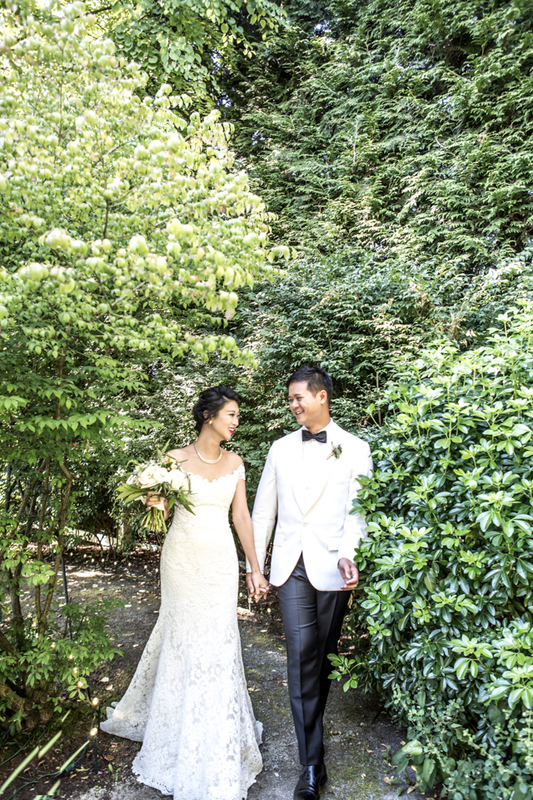 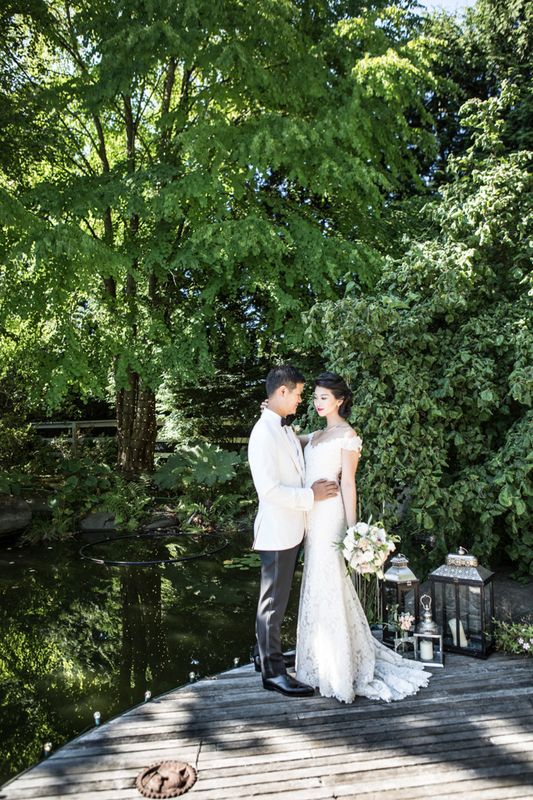 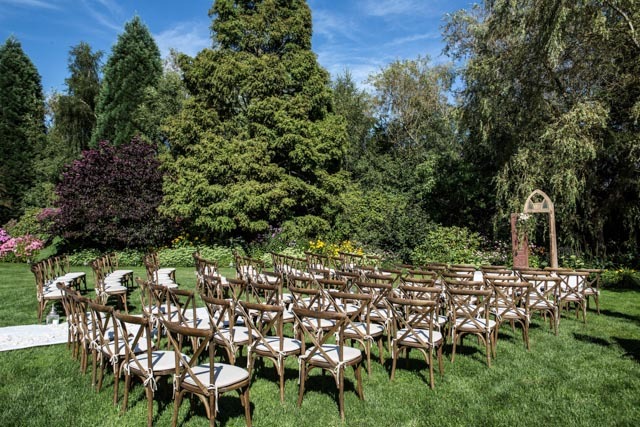 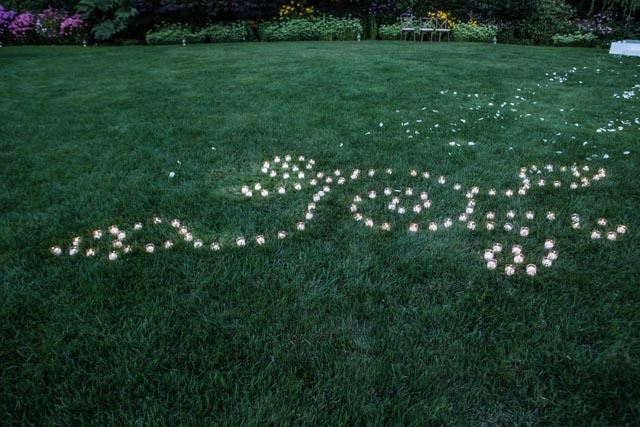 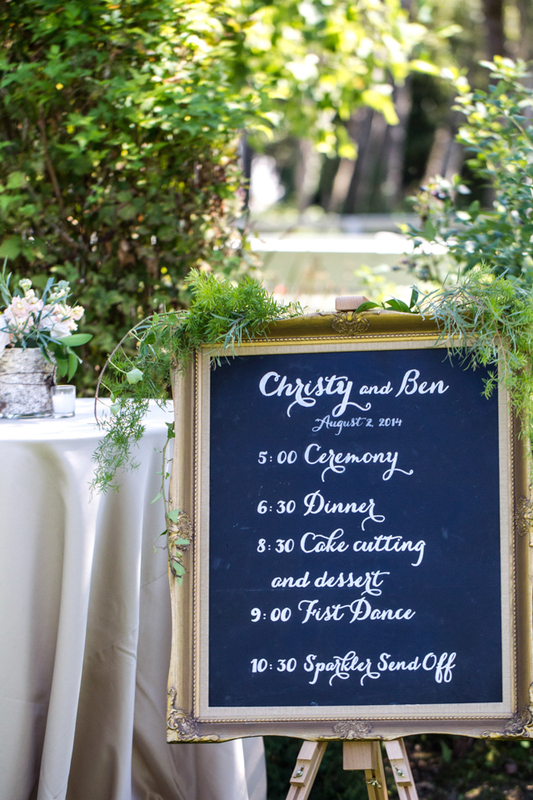 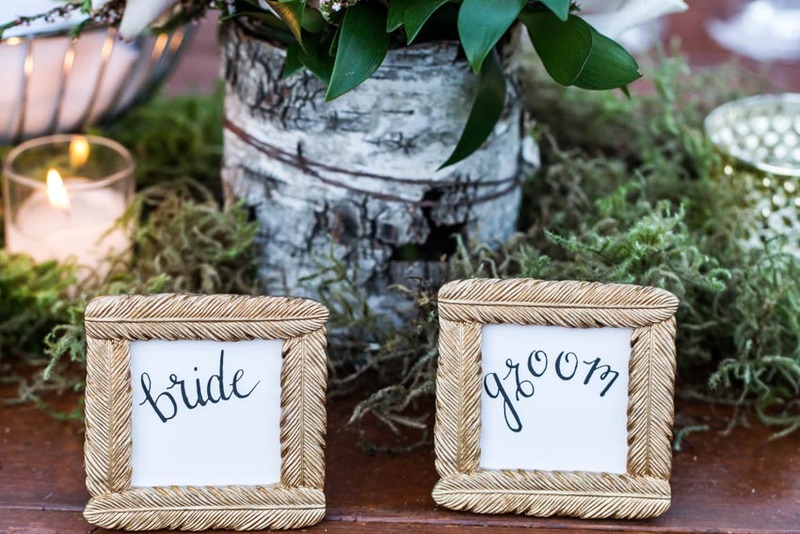 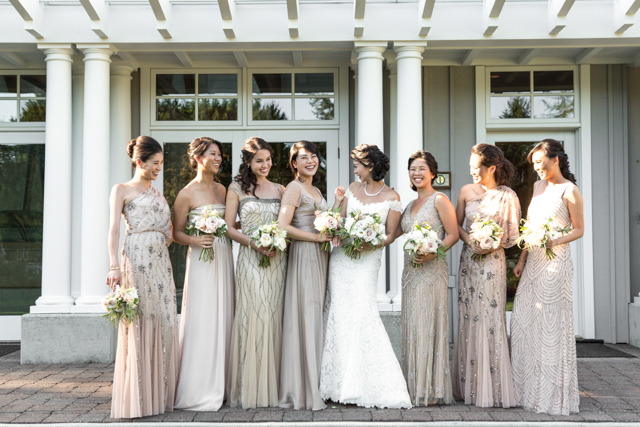 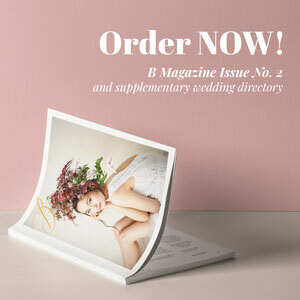 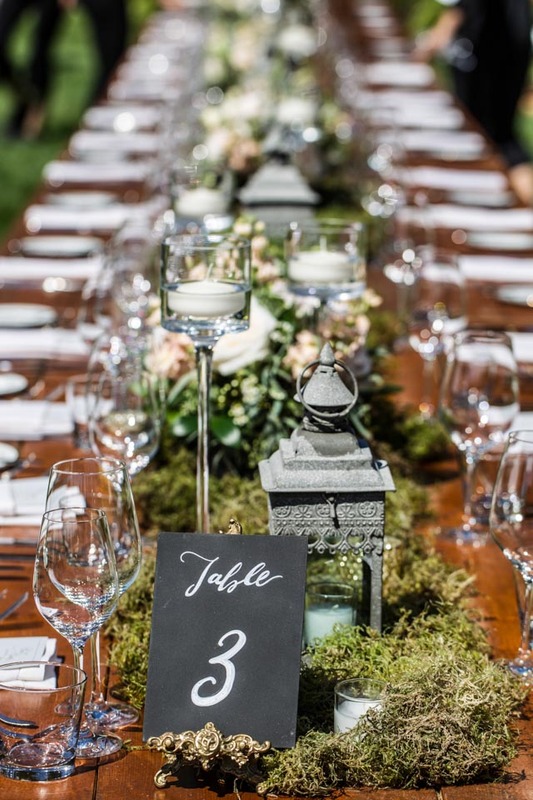 Today’s ultra-classy backyard wedding in picturesque Vancouver has got our hearts in a flutter! 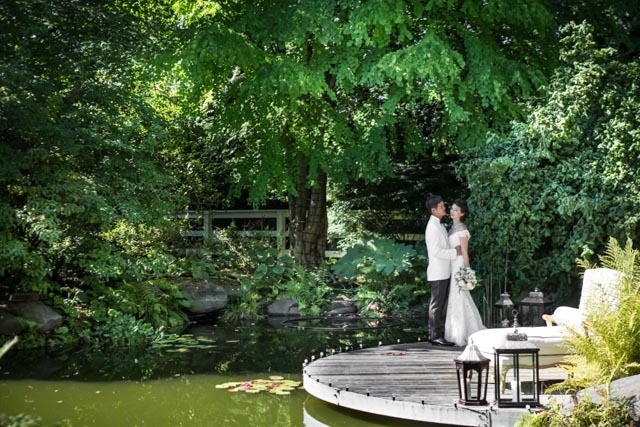 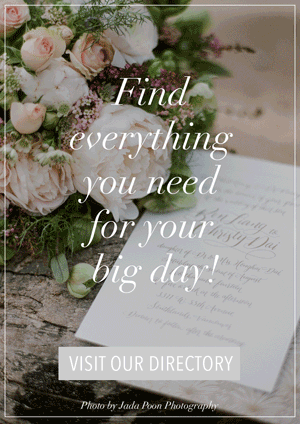 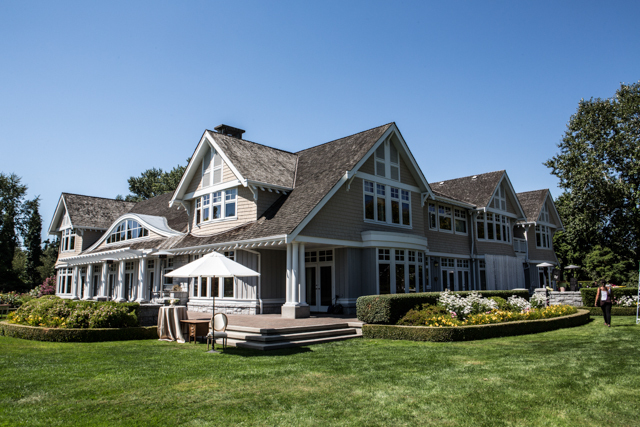 Set in a gorgeous private venue, Ben and Christy’s special day was luxurious and grand yet amazingly cozy and intimate. 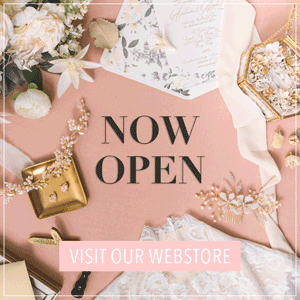 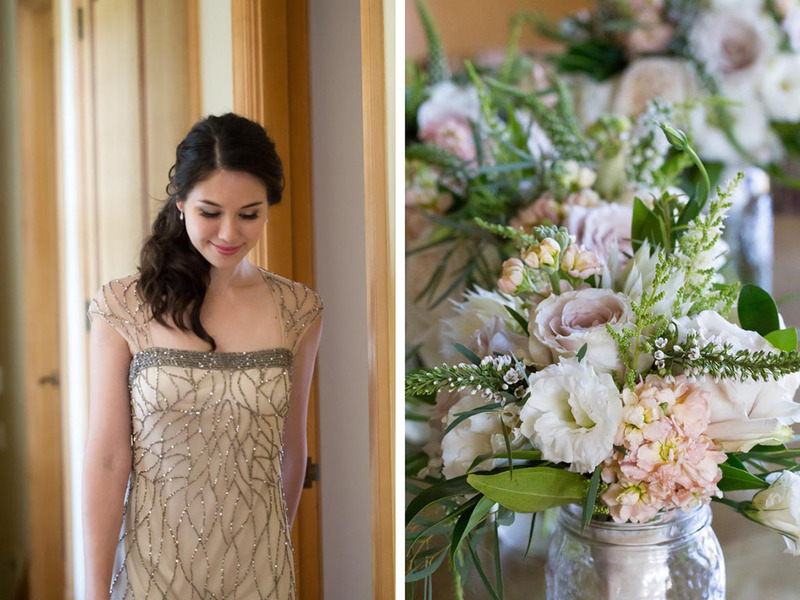 We especially love all the pretty details — the sparkly bridesmaids dresses, dreamy pastel flowers, and the rustic wooden elements. 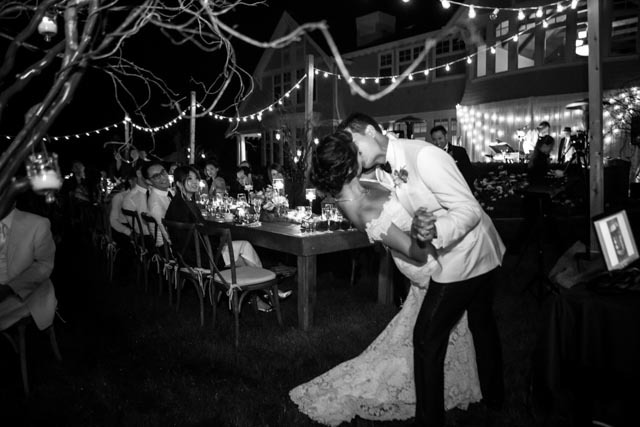 But the best thing is definitely the genuine love that radiates from this beautiful couple. 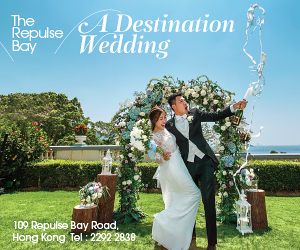 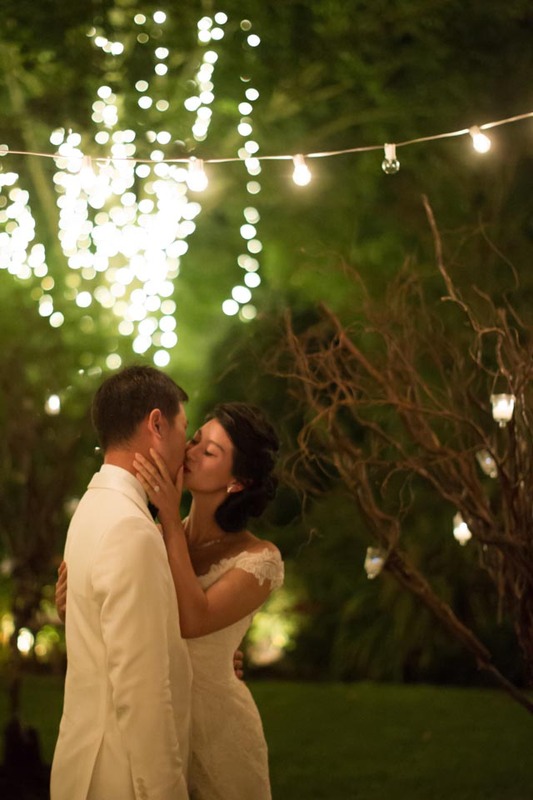 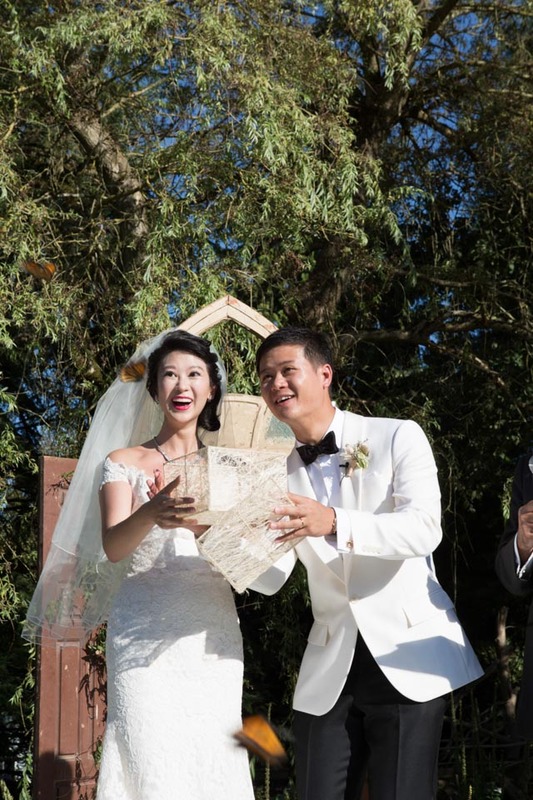 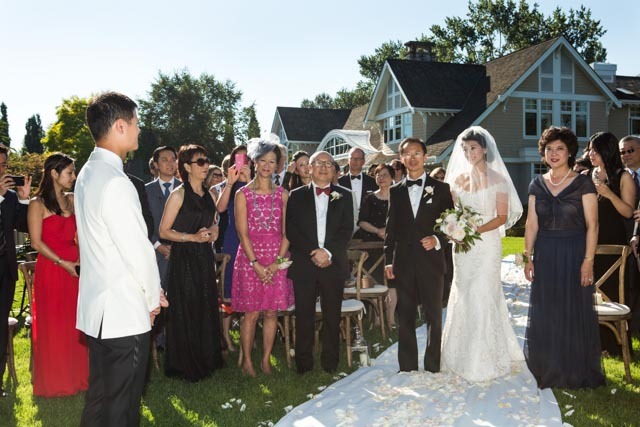 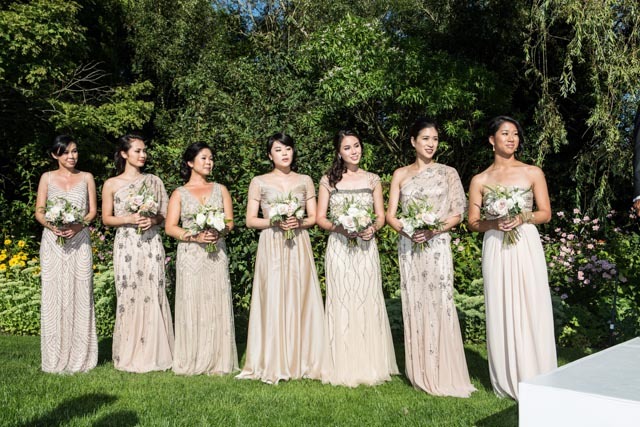 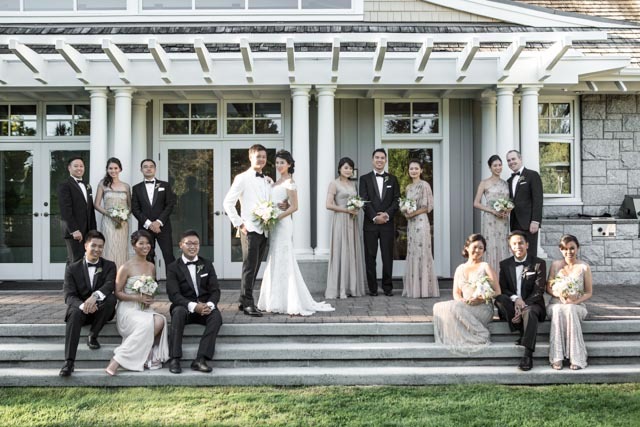 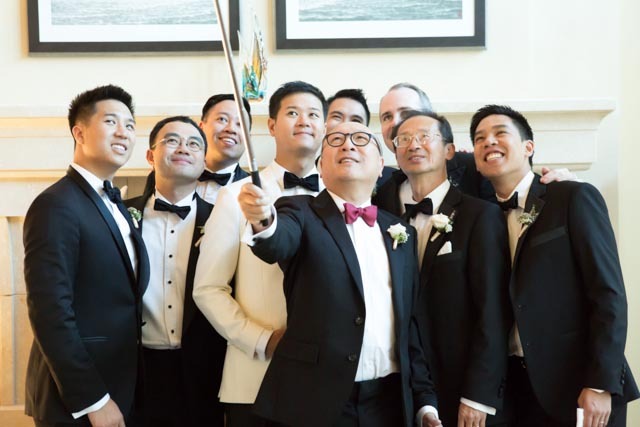 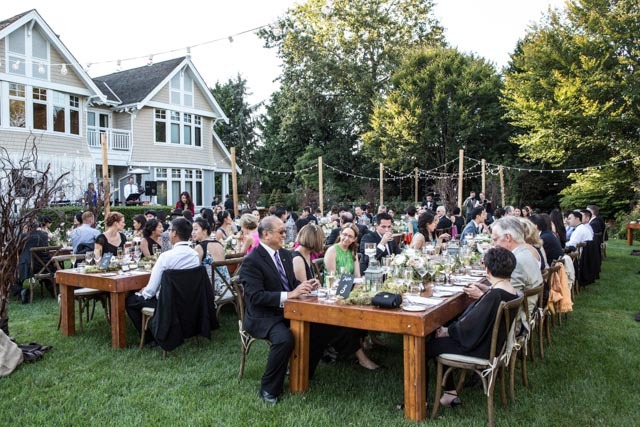 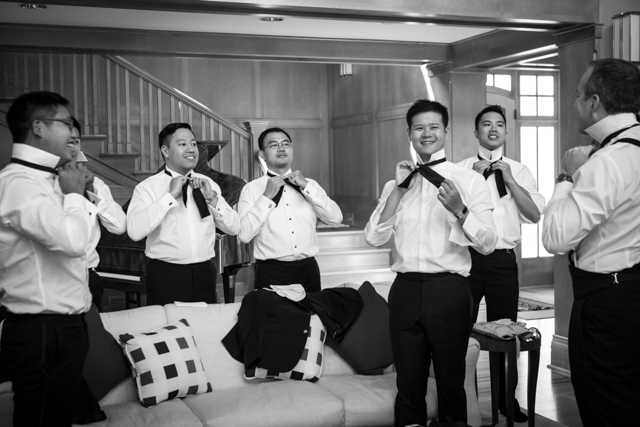 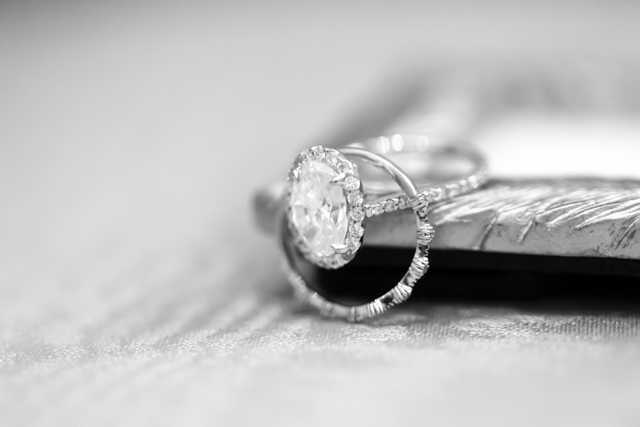 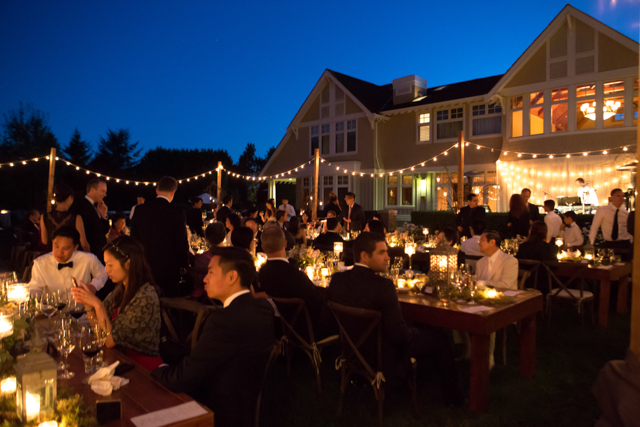 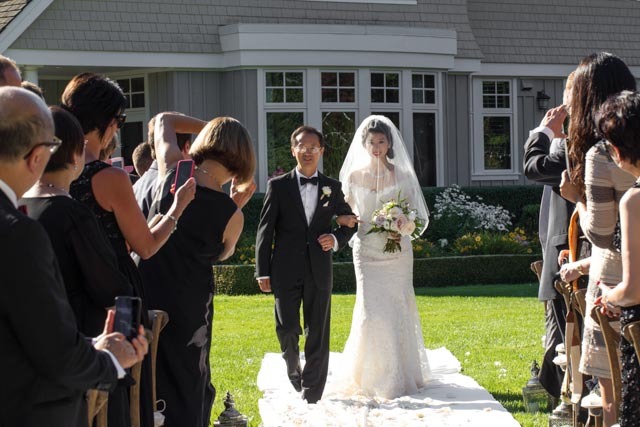 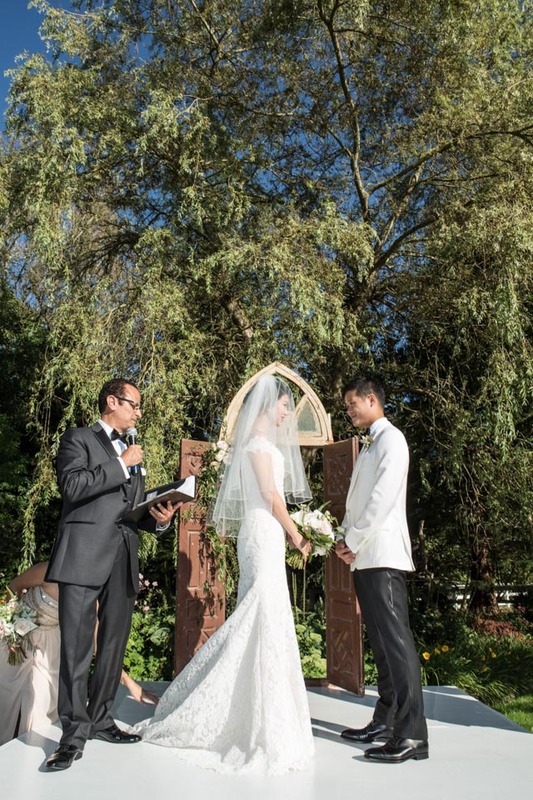 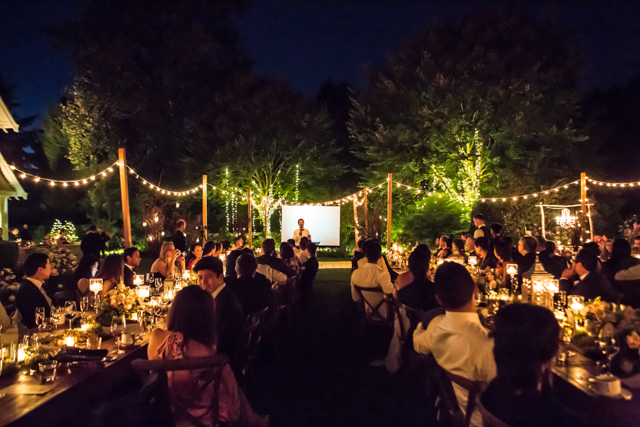 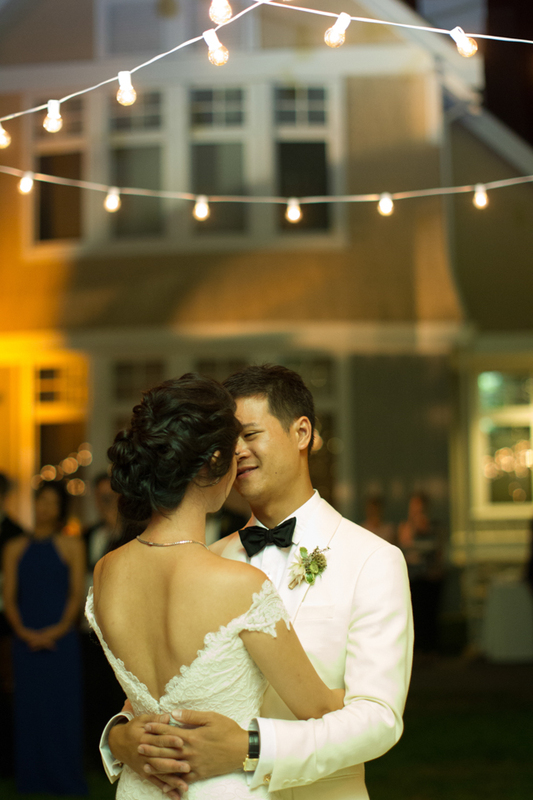 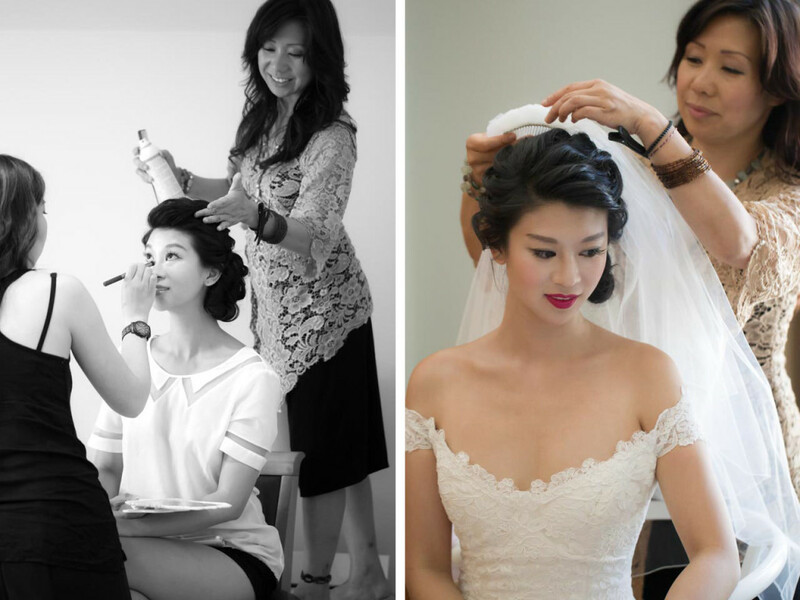 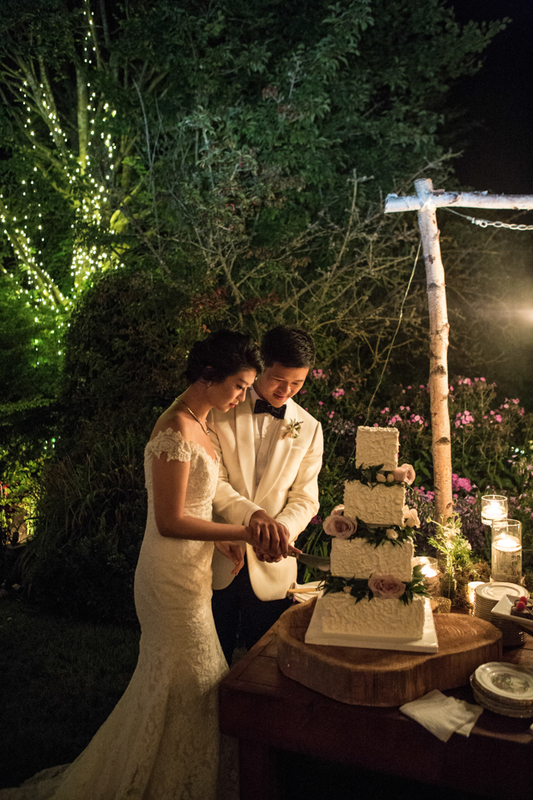 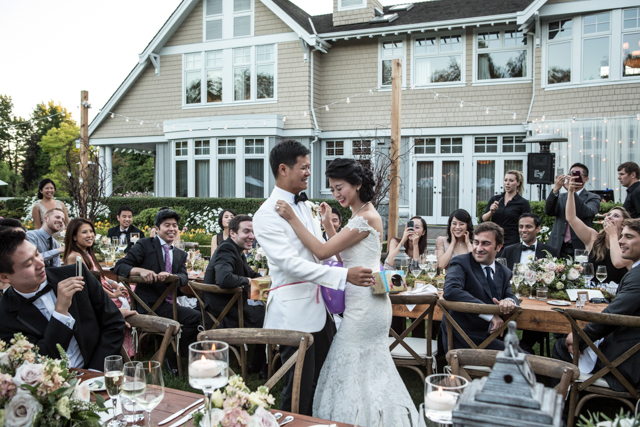 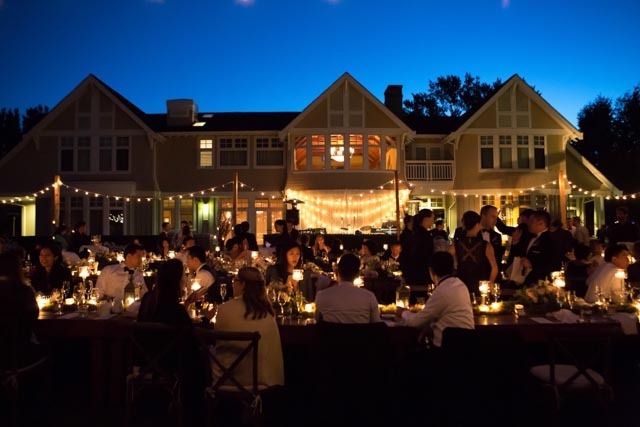 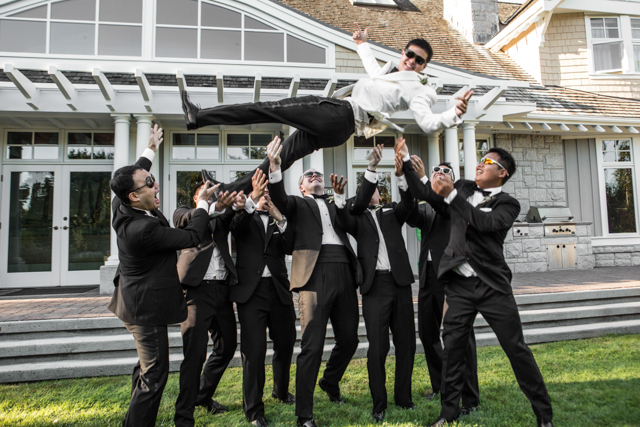 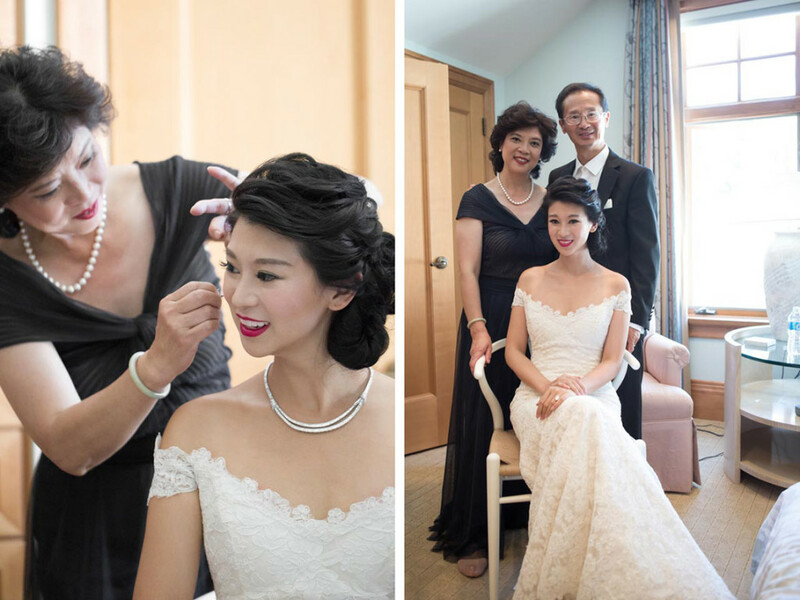 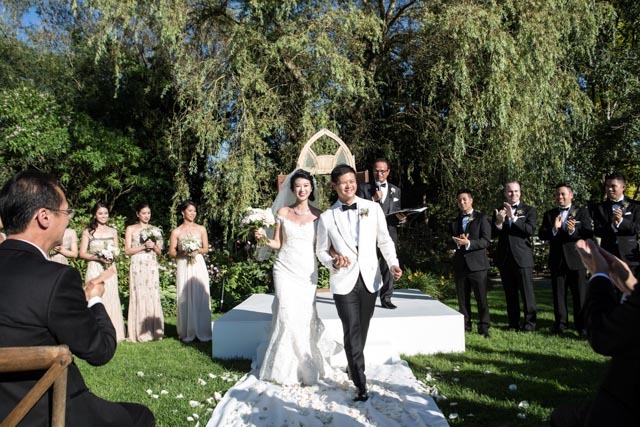 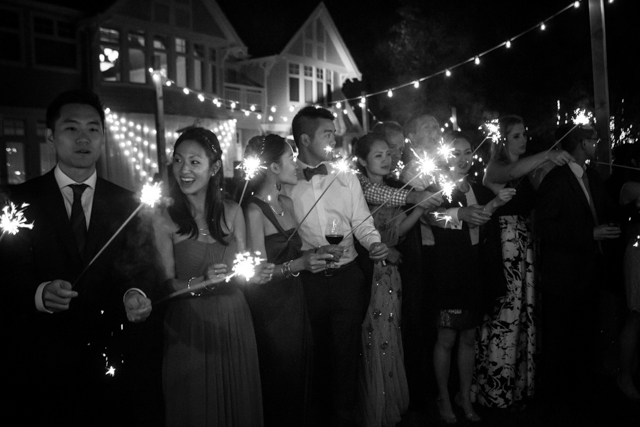 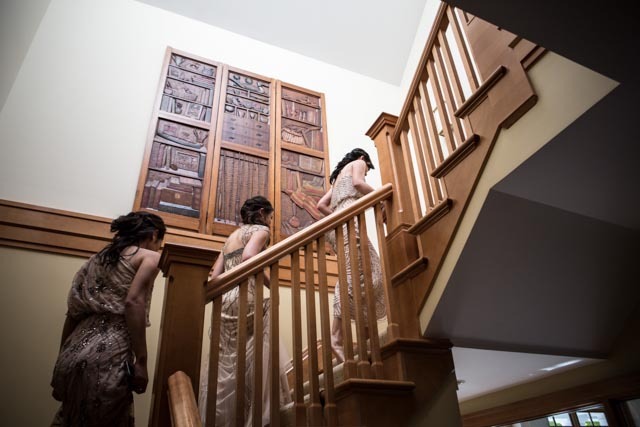 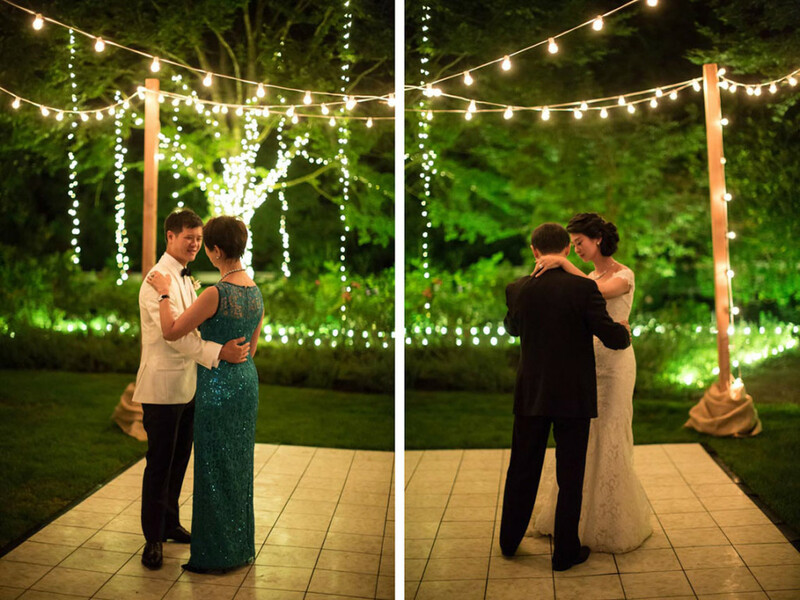 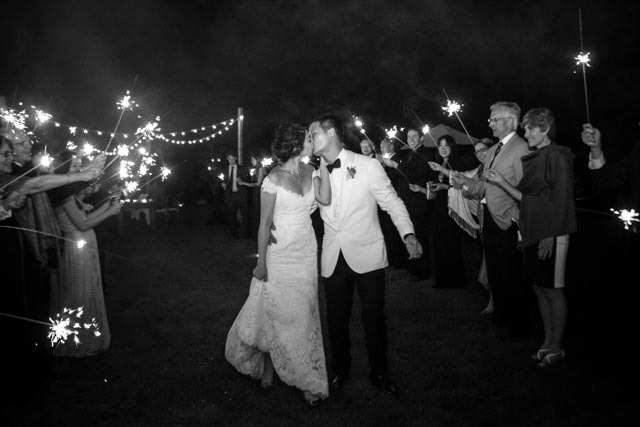 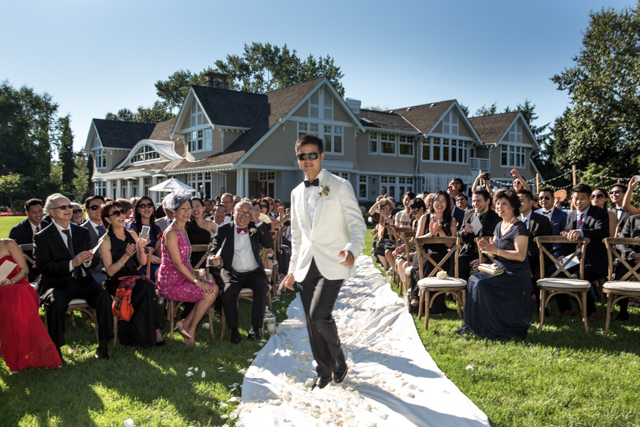 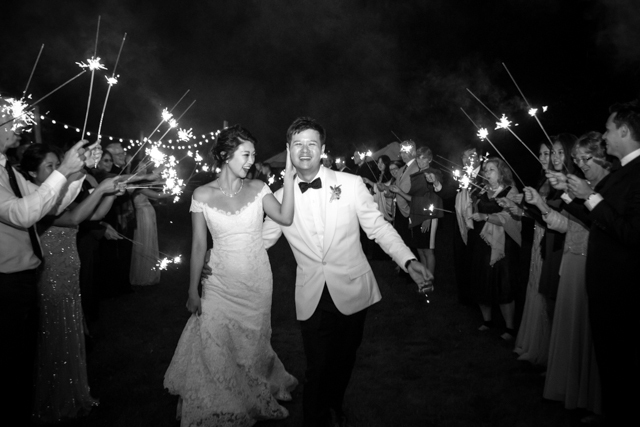 Edmon Leong captured all the wonderful moments of this magical day. 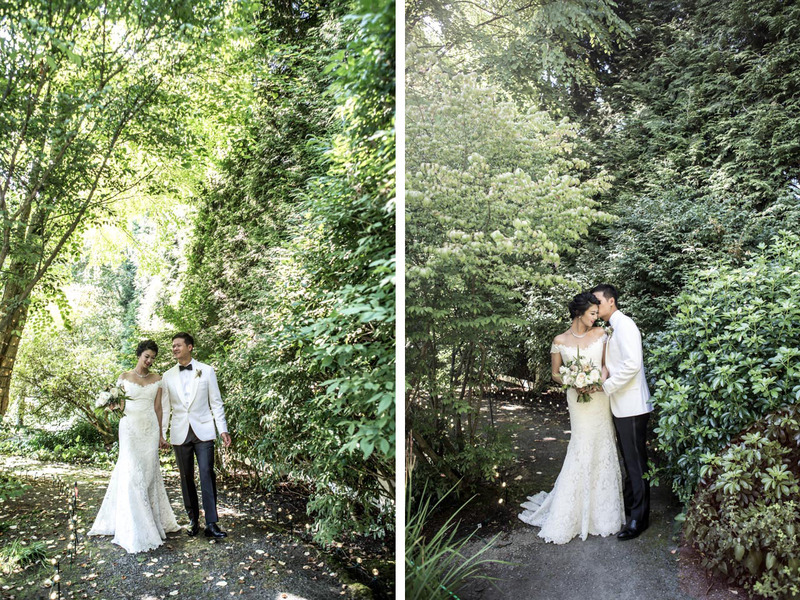 See the full set here!